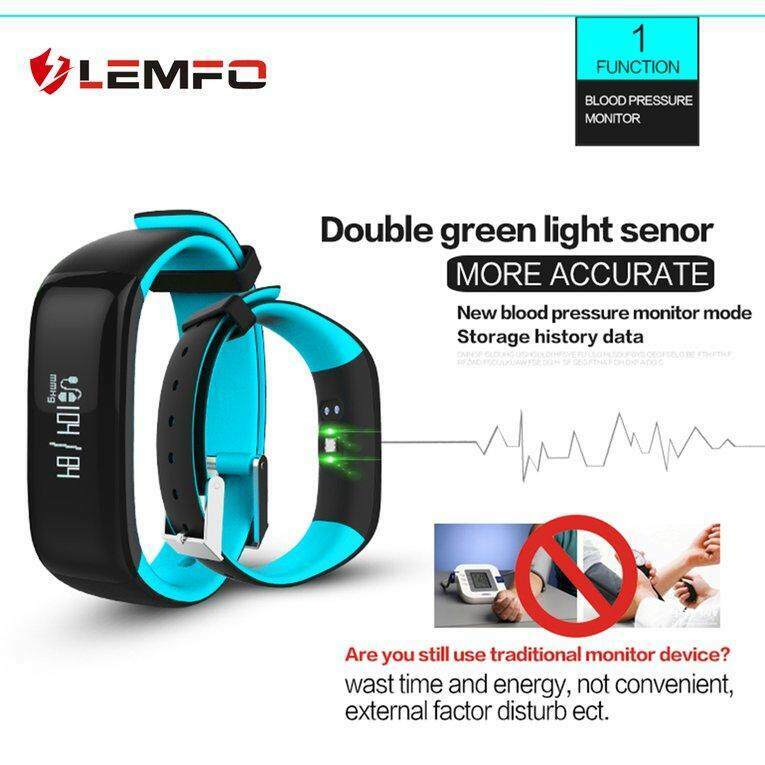 Features:Suitable for both outdoor and indoor work.Good helper for doing sport, and health monitoring assistant.As a perfect gift for yourself and your friends.Be your own immediately health steward. Enjoy your smart life.IP67 waterproof level smart watch in wearable industry.Specifications:Model: P1Dial size: 225*20*13mmBluetooth version: 4.0Waterproof: IP67Support System: For iOS 7.1 or above/ For Android 4.3 or aboveBattery: Polymer Lithium 130mAhStandby time: 5 daysNormal use time: 3 daysFrequently use: 2 daysColor: Black/ Blue/ Red/ Orange/ Grey/ GreenPackage Includes: 1 x Smart Bracelet1 x USB CableNotes:Due to the difference between different monitors, the picture may not reflect the actual color of the item. We guarantee the style is the same as shown in the pictures.